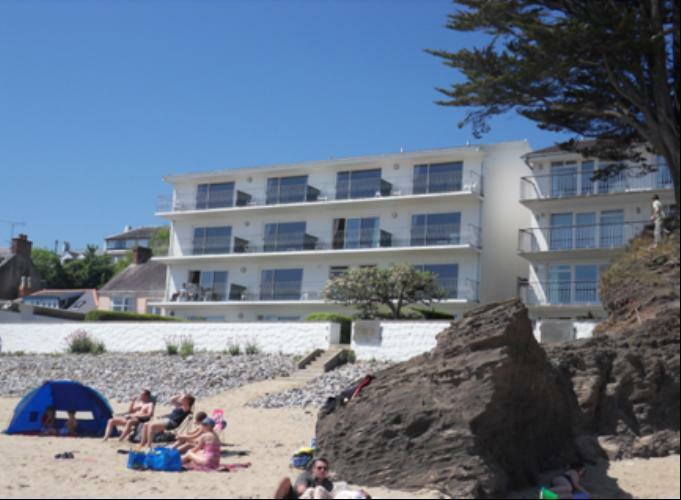 Make the most of our fantastic beachfront location and unbeatable sea views this spring. Stay 19th to 26th May for £300, reduced from £480!! Call (01834) 814335 for more info. Apartment 13 - 14th to 21st July.